Wngbsc located at www.wngbsc.com is a fraudulent KitchenAid online store claiming to sell coffee machines, espresso machines, milk frothers, plungers, and other kitchen accessories. 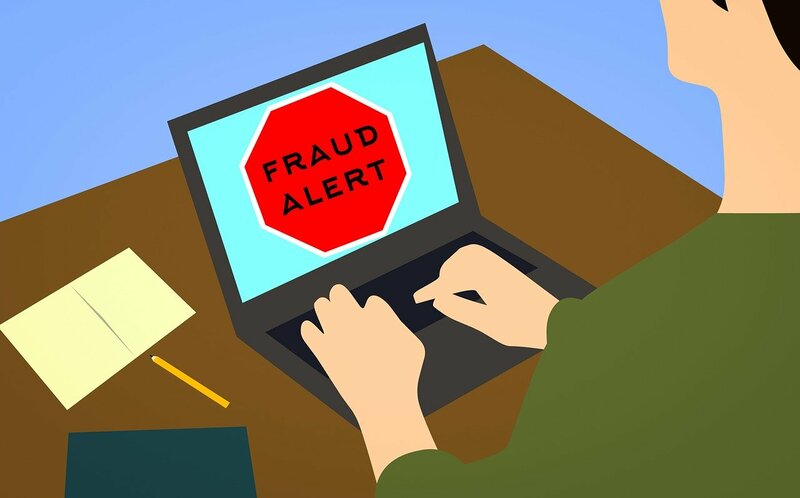 Online users are advised to stay away from the fraudulent online store because those who have shopped from it run the risk of their personal, credit card and other payment processing information getting stolen by cybercriminals and used fraudulently. I’m surprised that such a website is advertising on Facebook!